A big thanks to the 500 students, faculty, staff, and community members who joined the TRUSU Equity Committee campaign and sent messages to the Federal Government calling on them to fulfill their pledge to invest in the Post-Secondary Student Support Program (PSSSP) – which supports Aboriginal students to attend post-secondary education. In the budget on March 22, the Federal Government announced that they would fulfill their election promise to Aboriginal students and add $90 million to the PSSSP over the next two years.  This semester the TRUSU Equity Committee has been running a campaign to call on Prime Minister Trudeau and his government to fulfill their promise. The Committee conducted outreach to inform the campus community about the PSSSP and the promise, and facilitated community members to send an email to the Government calling on them to follow through on their election commitment. Providing this new funding to the PSSSP to offer additional academically-qualified Aboriginal students the opportunity to pursue a post-secondary education is an extremely positive development. The Equity Committee looks forward to the funding roll out in the 2018/19 years. McDiarmid, Margo. “Budget targets $3.4B for ‘critical’ needs of Indigenous communities.” CBC News. March 22, 2017.